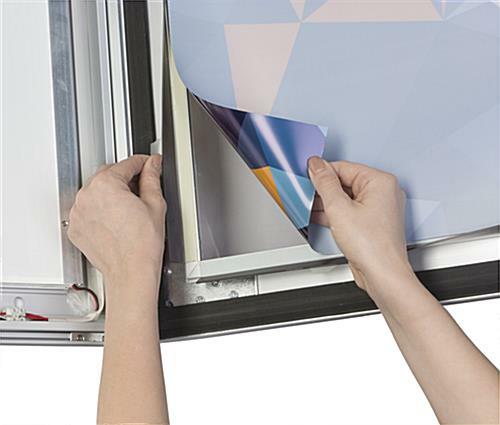 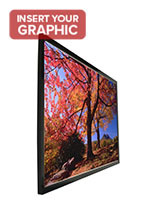 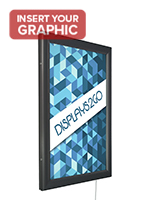 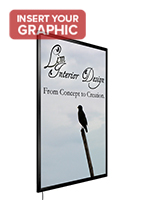 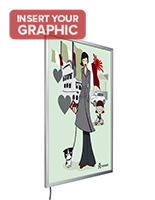 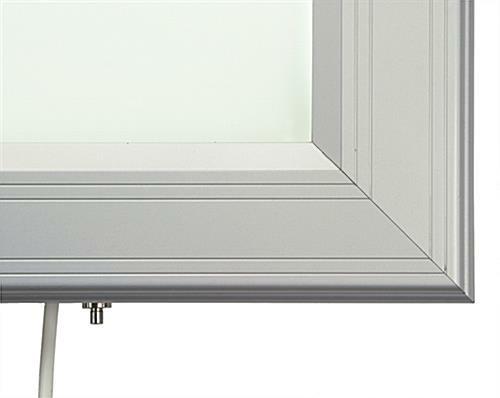 24" x 36" 27" x 40" 36" x 48"
With its impressive list of features, this swing-open LED poster frame offers a display option with fewer limitations. 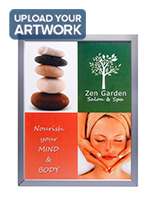 Featuring a waterproof design, these light boxes can be used as an outdoor or indoor sign holder. 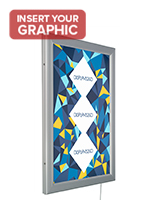 Made of durable aluminum, this illuminated LED poster frame can withstand the elements and abuse of high traffic areas. 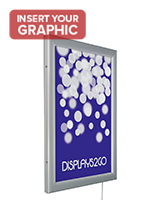 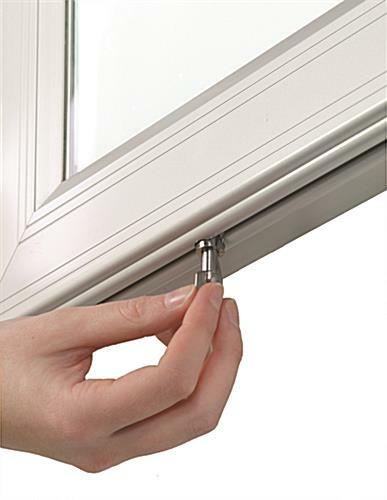 Along with a waterproof feature, this outdoor sign holder protects your graphics with a lockable door. 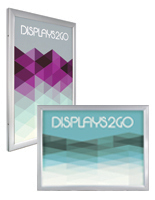 Even in those busy locales, these aluminum light boxes can still attract attention of passersby. 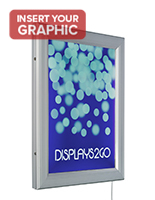 Easily access and change out illuminated signage to keep your LED poster frame constantly updated with your latest promotion or event. 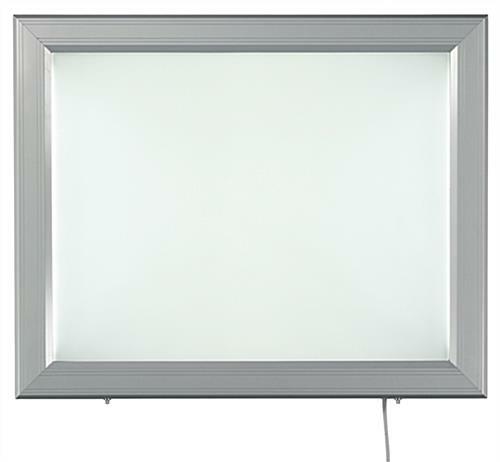 26.3" x 32.3" x 1.8"